The fishing season for snow crab, which is only found in the deepest and coldest waters in the sea, is a short period of 4 months from November. One of the feature dish at KAI Kaga, “Shimenawa-Mushi”, is an unforgettable, dynamic cuisine prepared by steaming crab wrapped in a saltwater-soaked rope. This ensures that the crab meat is plump, soft, and filled with juicy umami after steaming, making for a dish of impeccable quality. This is the most luxurious course that only uses fresh, live-purchased crabs for every dish. 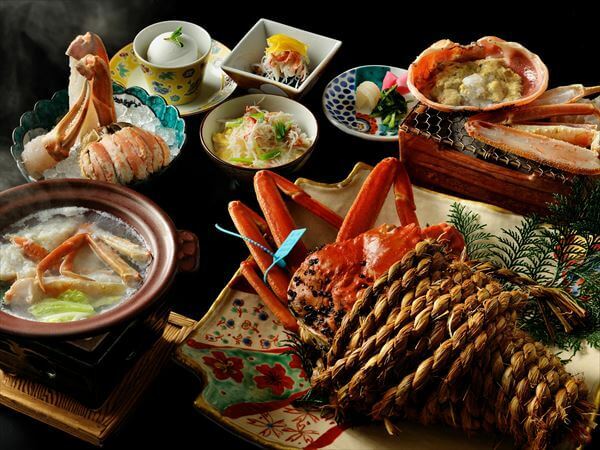 In addition to the Shimenawa-Mushi steamed, charcoal-grilled, fried and sashimi crab dishes, you can also enjoy a unique snow crab hot pot and rice porridge. 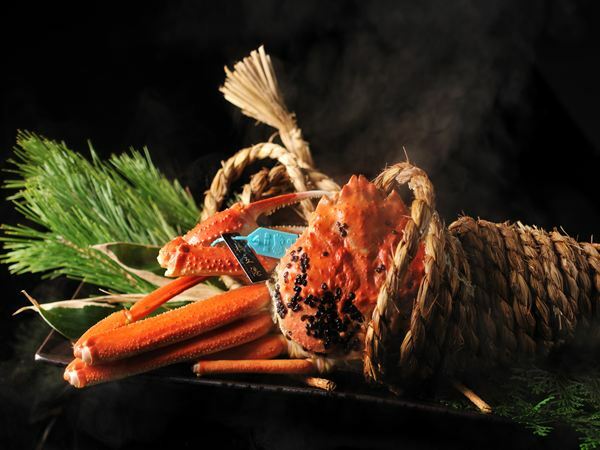 Aside from the Shimenawa-Mushi steamed dish, you can enjoy seasonal crab served in a variety of other methods such as charcoal grilling, fried and sashimi. 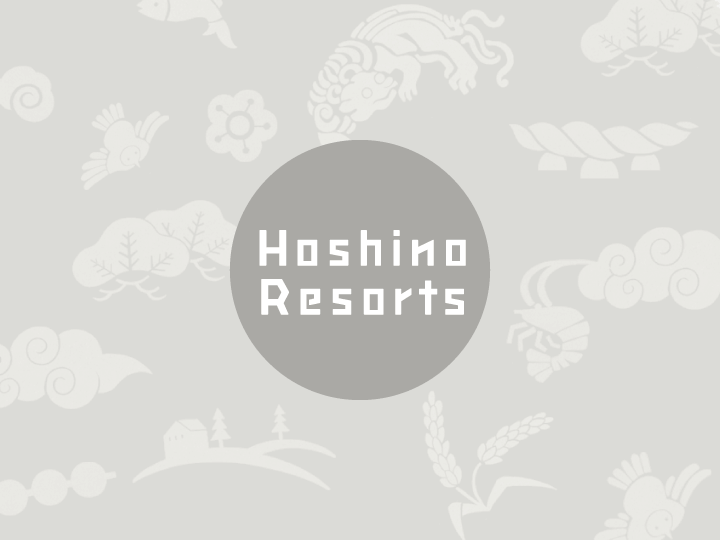 * MICHELIN GUIDE Toyama-Kanazawa 2016 is a publication that carefully selects restaurants and hotels in the Toyama and Ishikawa prefectures and rates them in a unique way. 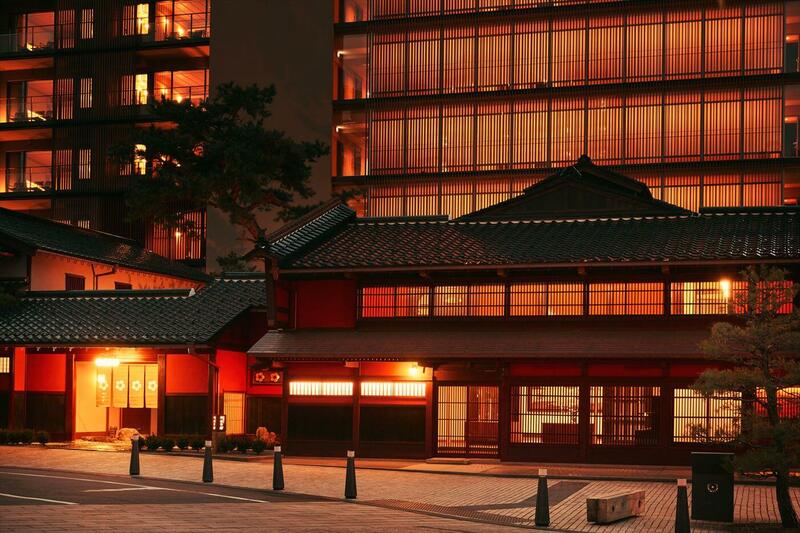 Restaurants are rated from one to three stars, and hotels or ryokans are rated according to the five levels of pavilions based on comfortability. 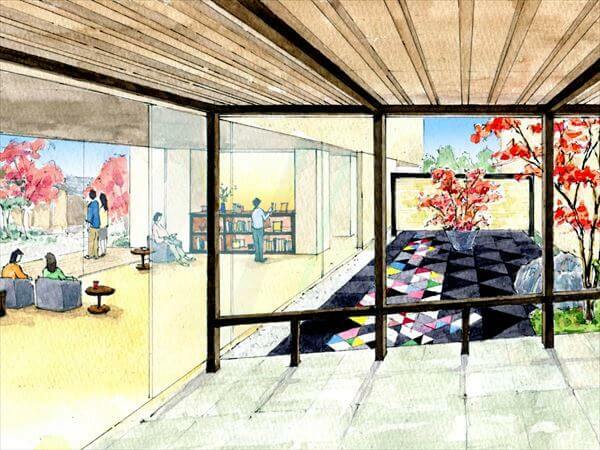 KAI Kaga is rated as one of the most exemplary ryokans of the fourth pavilion level, “Top class comfort”.